BEAUTIFUL PANORAMIC VIEW OF CITY SKYLINE FROM BAY WINDOW OF THIS 20TH FLOOR STUDIO. UPGRADED CARPETING THROUGHOUT. KITCHEN APPLIANCES NEWER. FABULOUS CLOSET SPACE IN UNIT.FULL AMENITY BLDG IN HOT PRINTERS ROW NEIGHBORHOOD. 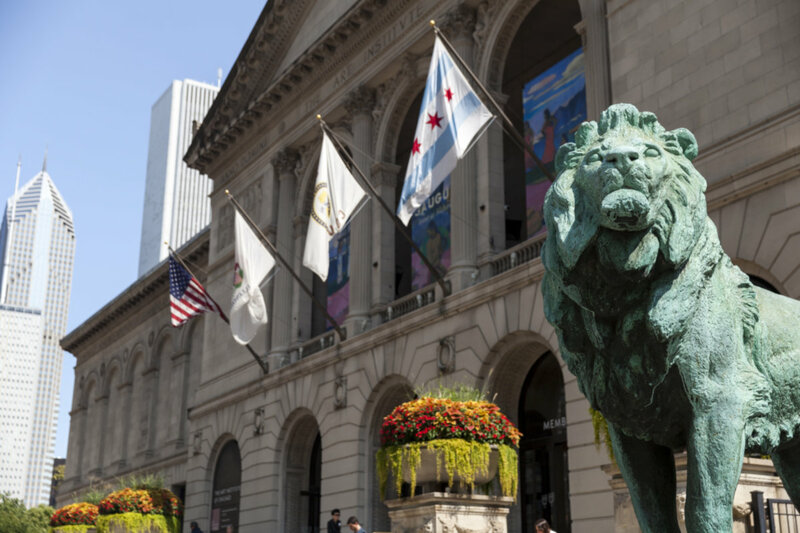 WALK TO MILLENIUM PARK, MUSEUM CAMPUS, LAKEFRONT, STATE STREET SHOP & THEATER DISTRICT. EZ LEASE PKG. GORGEOUS POOL. PETS OK! 899 S Plymouth Court #2002 Chicago, Illinois 60605 is a condo property, which sold for $145,000. Want to learn more about 899 S Plymouth Court #2002 Chicago, Illinois 60605? Contact an @properties agent to request more info.